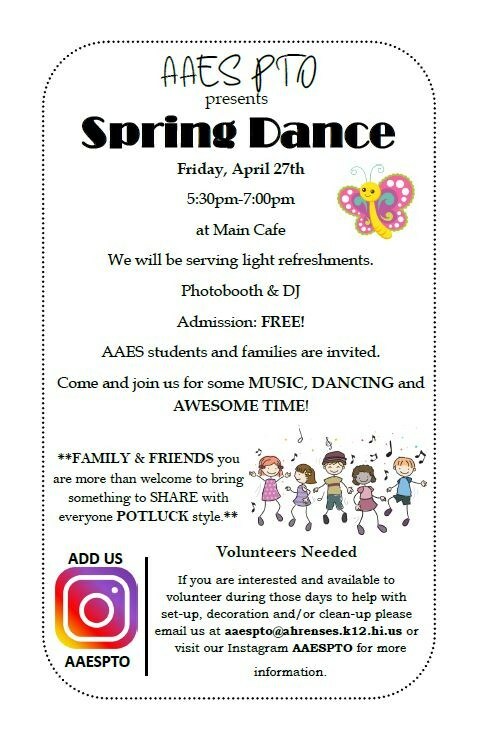 I want to thank you all for helping the AAES PTO become a success. 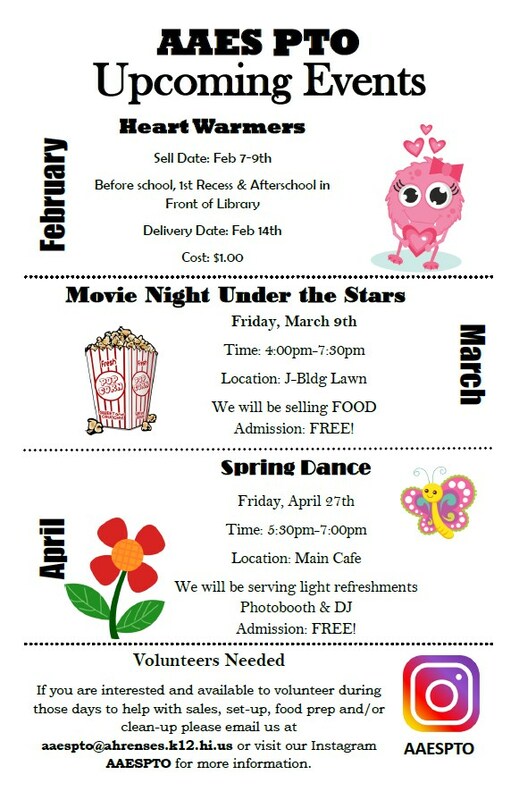 This was our first year and we hope that our efforts in creating: Movie Night, Treat Grams, and the School Dance for our students and children gave them pride in the school and community. With the help of community partners, the AAES PTO was able to make 200+ leis to give all of our 6th graders to show them our pride and our belief that they will go on to do bigger and better things. Through the fundraising efforts of Movie night and Treat grams we were able to provide Keurigs for each grade level including the library for our teachers and staff to enjoy. This was to show the deep appreciation we have for what they do everyday. It takes a village to care for our students and children everyday and showing appreciation and doing what we can to create lasting memories so our kids look forward to coming to school and learning is the basis of why we do what we do. 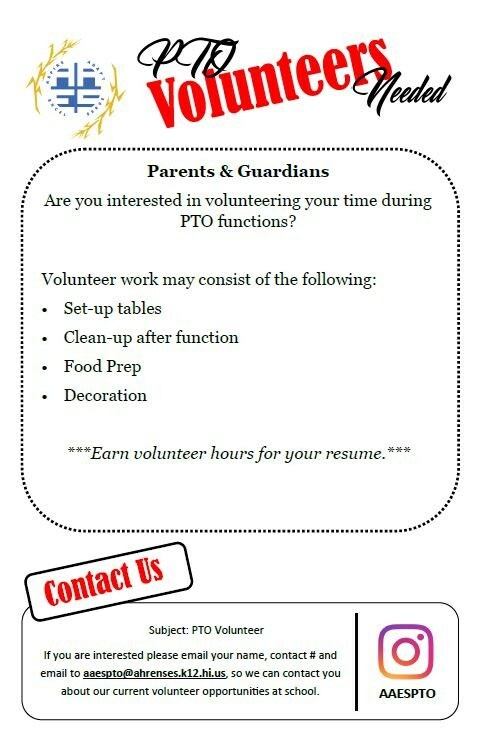 We encourage all parents to continue to support the AAES PTO and we thank you so much for all you support! Thank you to everyone that came out to support our 2nd Movie Night Under the Stars. It was a great turn out that we SOLD OUT on FOOD! I hope you all enjoyed the prizes, entertainment, food and movie! Admins for supporting our event. Custodians for making sure we were all equipped for the night as well as our last minute requests. You guys are the BEST! Natalie and the Cafeteria Staff for helping us with our musubis. You guys are AWESOME! 6th grade and CFES for also coming out to sell their snacks. JPO Volunteers you guys are definitely life savers. 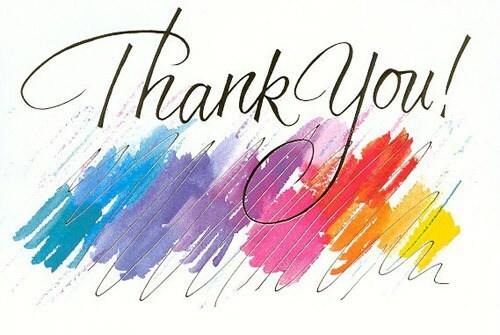 Thank you for helping with set-up, being our runners, our clean-up crew and many more. We appreciated all your hard work that night. Parent Volunteers thank you for coming out to help with food prep. We could not have done it with your hard work getting the food out to the hungry crowd. All the students & families that came out to our event. It was great to see everyone enjoying their time. A big thank you to everyone that made it out. You all made this event a success. If we have missed any I do apologize. We thank you from the bottom of our hearts.